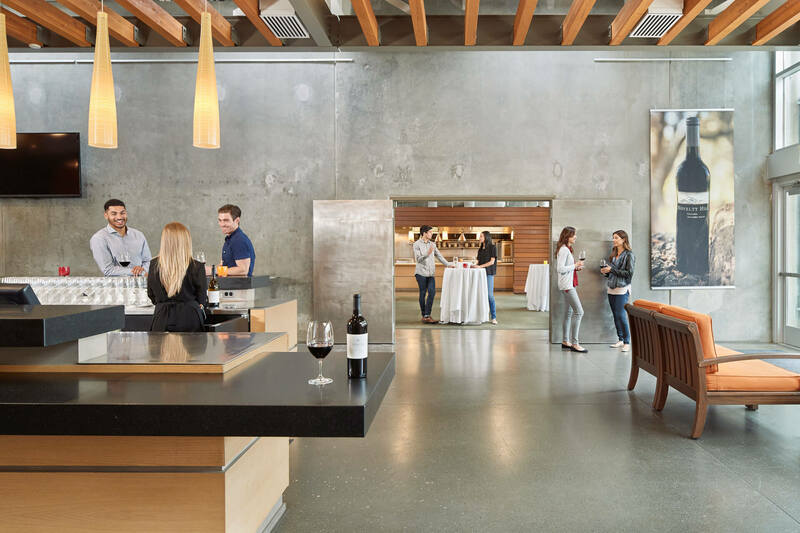 Tasting appointments are offered for guests seeking an in-depth experience, as well as those hosting large groups. Enjoy our ultimate sensory experience. The artistry and synergy of perfectly curated food and wine pairings will surprise and delight you. 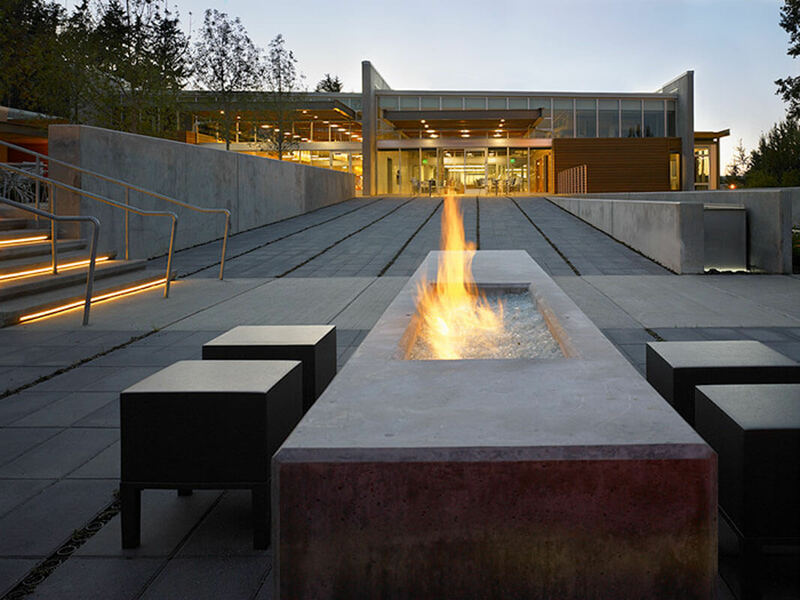 This experience begins with a guided tour of the winery and culminates with thoughtfully prepared farm to table bites created by our chef to accompany four limited release wines. 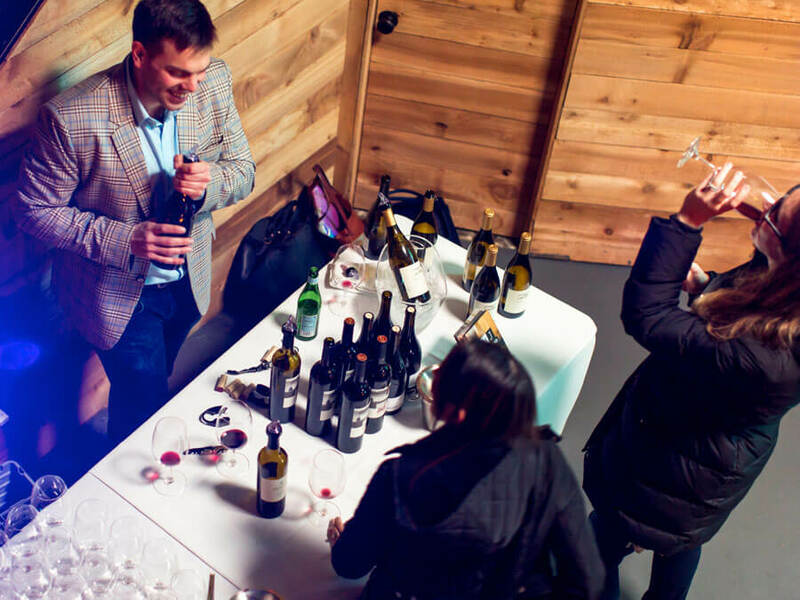 Enjoy a tasting tailor-made for your group. 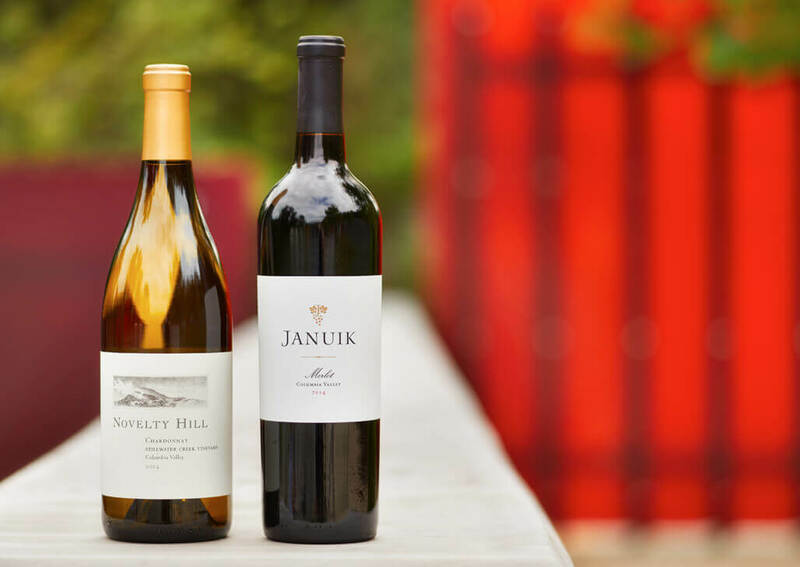 Experience a flight of five current release wines spanning the Novelty Hill, Januik, and Andrew Januik portfolios in a relaxing setting inside or outdoors in the gardens. 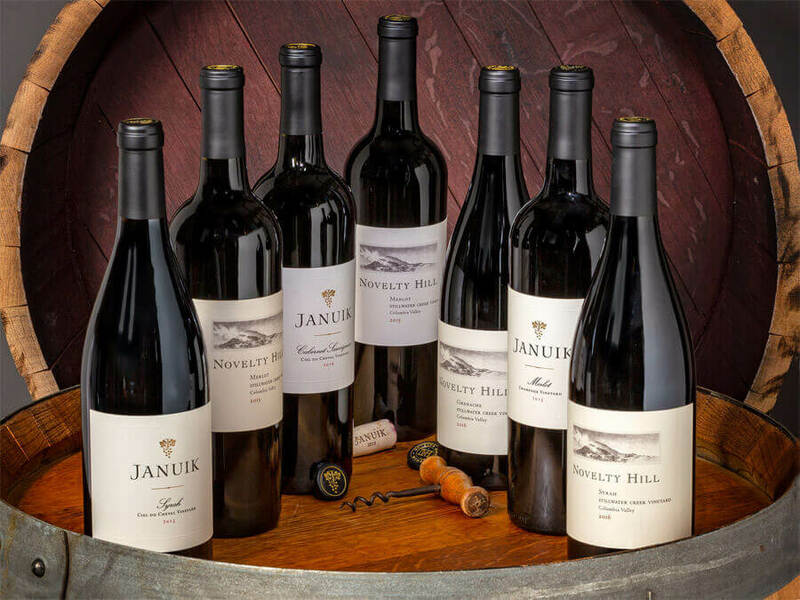 Stop by our tasting bar to sample a rotating selection of Novelty Hill, Januik, and Andrew Januik wines available daily, no reservation required. 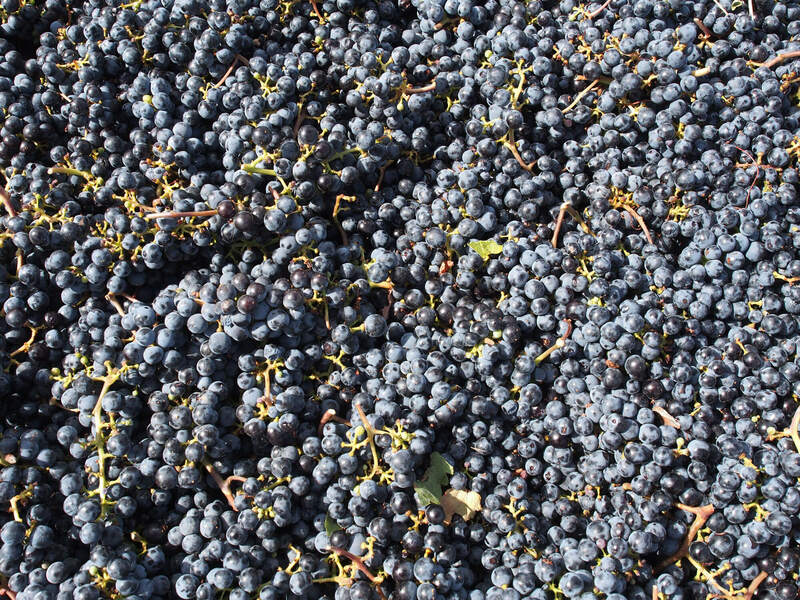 We pour wines that we love, but ultimately, our day is complete when we pour a wine you love. 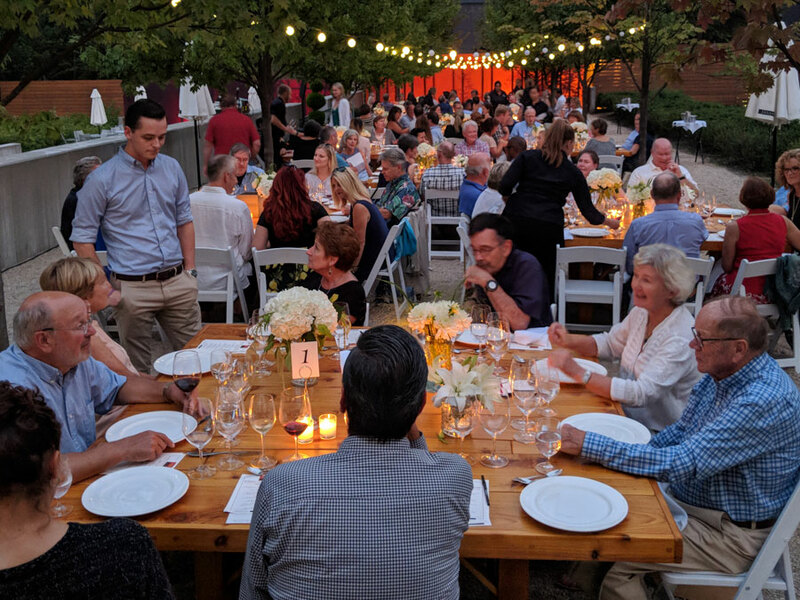 These are the people who lead a team that specializes in listening to guests because we believe a delicious tasting can become a memorable experience when we start with a conversation.